and is the most highly awarded Asian VC. 2016 $183.0 2.2% N.A. N.A. 1.03x N.A. N.A. ** Fund V projections are not available until portfolio is fully constructed. 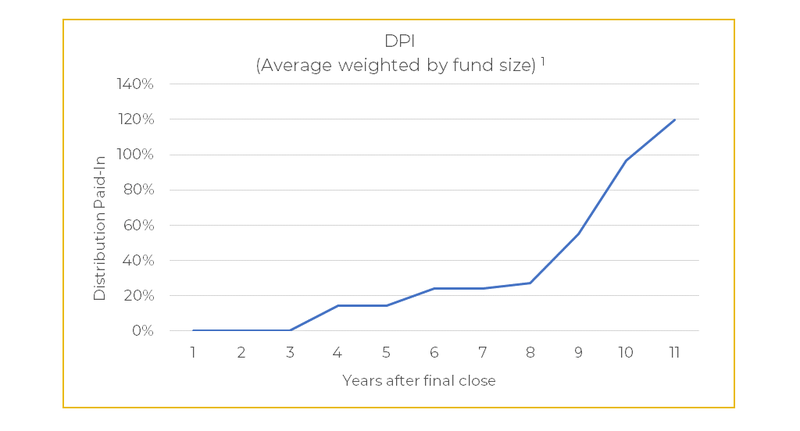 1 - If a fund has not yet reached the relevant number of years after final close, the fund’s DPI will not be taken into account.